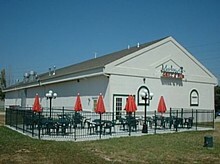 Malones Neighborhood Pub and Grill offers a large menu, happy-hour specials and a friendly atmosphere. 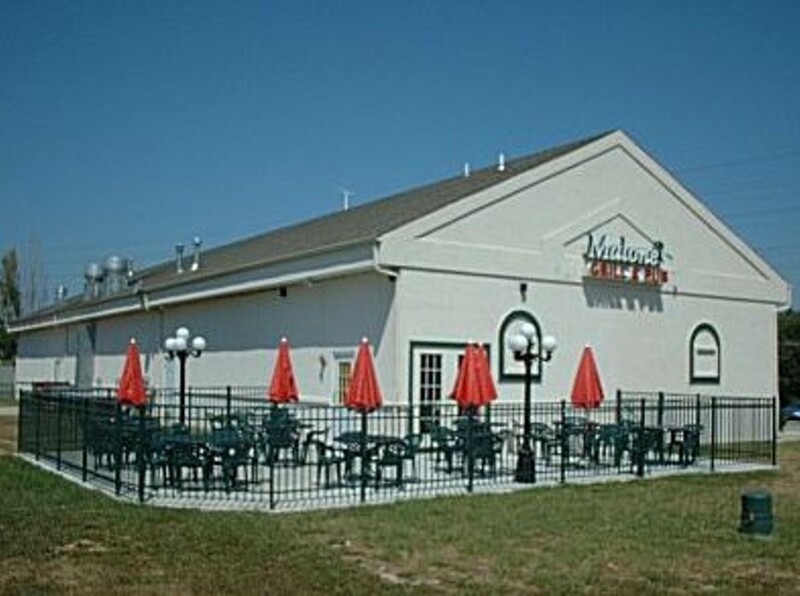 Malones menu features a variety of appetizers, sandwiches, burgers and entrées, and a bottomless lunch with salad and an eat-till-your-full amount of soup and chips and salsa. Sandwiches, which come with your choice of sides such as fries, mashed potatoes or coleslaw, include a Reuben, Jack Daniels-seasoned chicken and a rib-eye steak. Malones also serves up fried chicken, char-grilled ribs and fire-grilled steaks. Happy-hour drink specials run all day long and change daily. topped with provolone cheese and croutons. served with our roasted corn salsa, house salsa toasted ravioli, provolone cheese sticks, marinara sauce and onion rings.